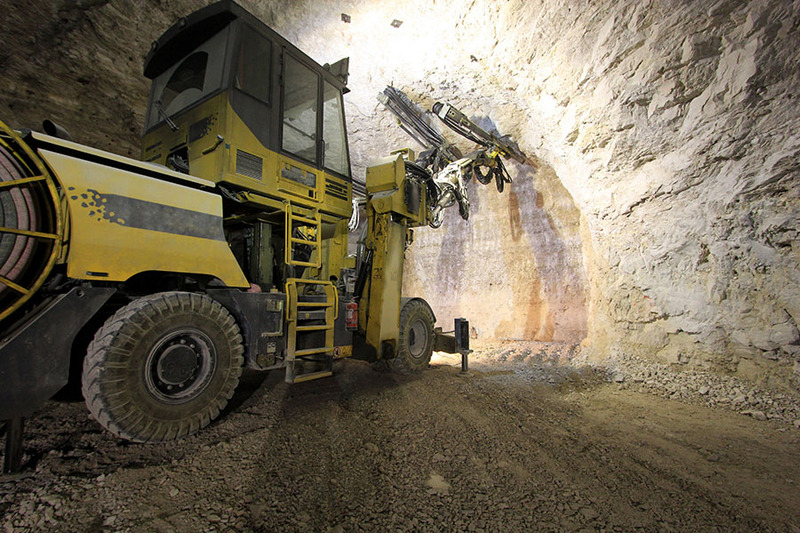 This company's 2018 exploration and drill program shows progress in British Columbia. 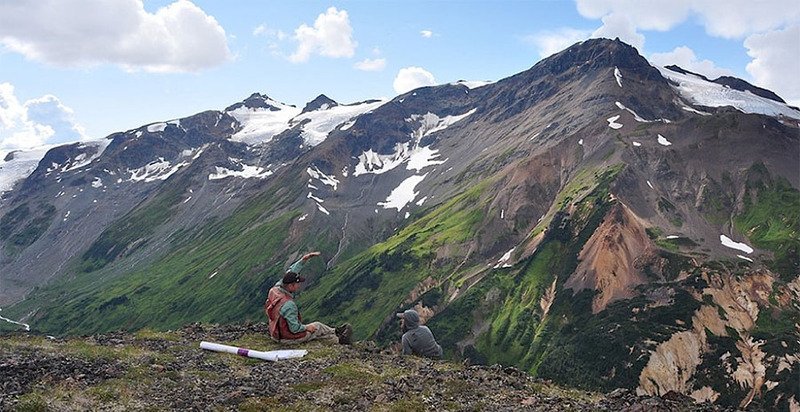 Aben Resources Ltd. (ABN:TSX.V; ABNAF:OTCQB) recently announced that the first five holes drilled at the high grade North Boundary Zone in the 23,000-hectare Forrest Kerr Gold Property located in British Columbia's Golden Triangle region have encountered mineralization. 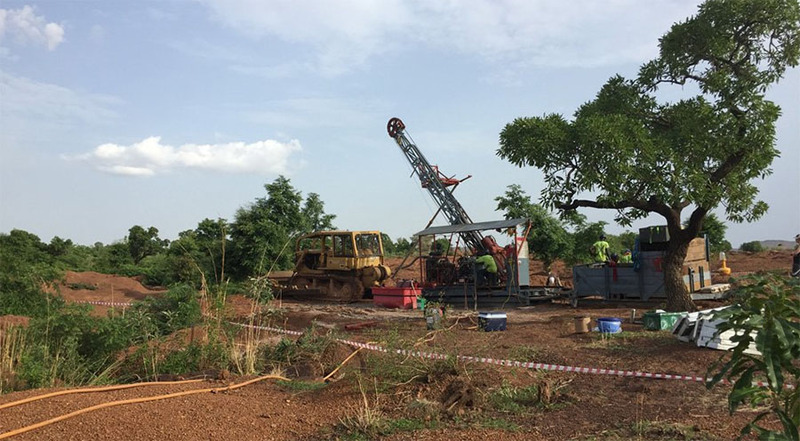 Consequently, the drill core was sent to the assay labs and final geochemical assays are pending. Within each hole, several fault and shear zones were encountered. Because of these encounters, the company estimated it is likely they host Au-Ag-Cu mineralization. 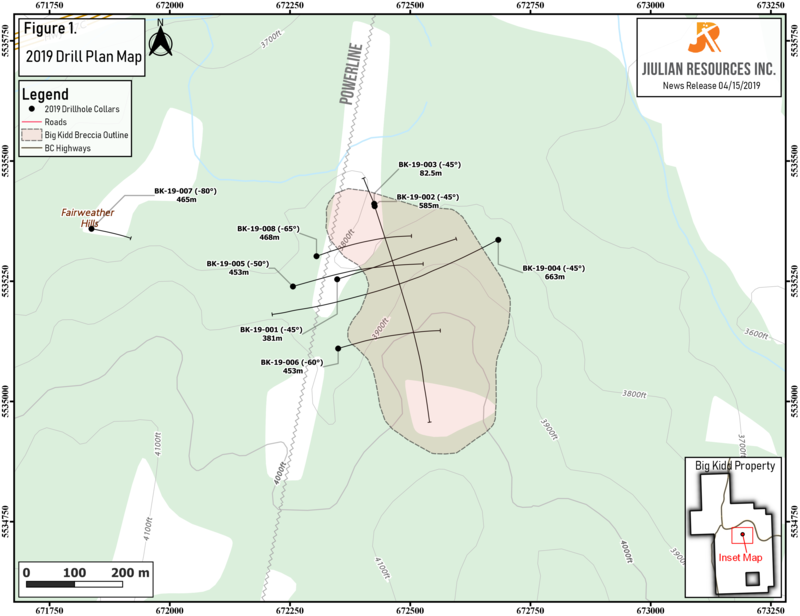 Additionally, it is known that gold-silver-copper in rock and soil anomalies that span in excess of 2 km by 4 km are in this area of the Forrest Kerr Property. 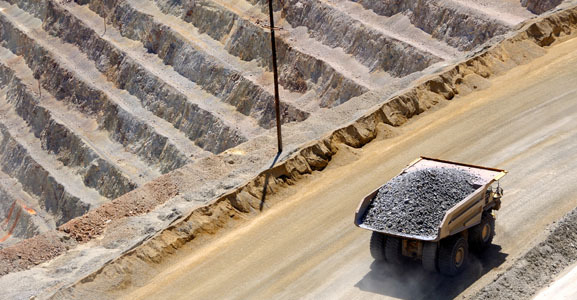 "Notable regional discoveries by Pretium, GT Gold, Garibaldi Resources and others have illustrated the significant discovery upside remaining in the district and we are confident in the potential at Forrest Kerr given the newly discovered and historic high-grade mineralization there as well as the numerous untested gold-in-soil anomalies present," said the company's president and CEO, Jim Pettit. Furthermore, within the 23,000-hectare property area, Aben currently owns certain mineral tenures outright, and it has the exclusive right to a 100% interest there, due to agreements with a variety of third parties.